Lengths 15" to 52" with 3 to 10 "Hat & Coat style hooks". 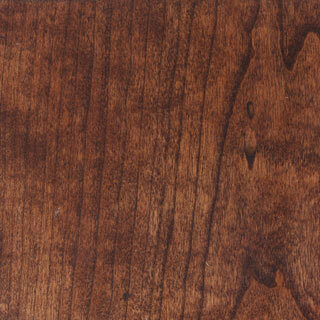 Standard 3.5" wide rail or a spectacular 4.5" X-wide solid Cherry rail. 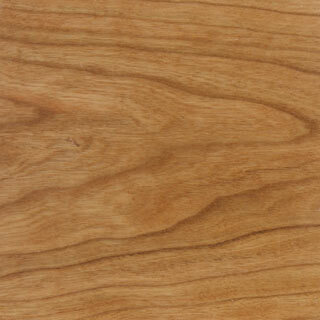 Created from hand selected top grade solid Cherry, built to last. The Cast Iron Mission Style Hook is 6" tall and extend 3.5" . Cherry rails 100% Made in the USA. Cherry with hat and coat style hooks. Very nice work. Looks good. Came in a timely manner. Think the hooks could be a little more substantial. The don't look too strong, could have better quality hook. Thank you for the review. I have been using these same hooks for 13 years and have never had a customer tell me that one of the hooks broke. These hooks are made with a brass base not aluminum or white metal like most of the hooks on the market. 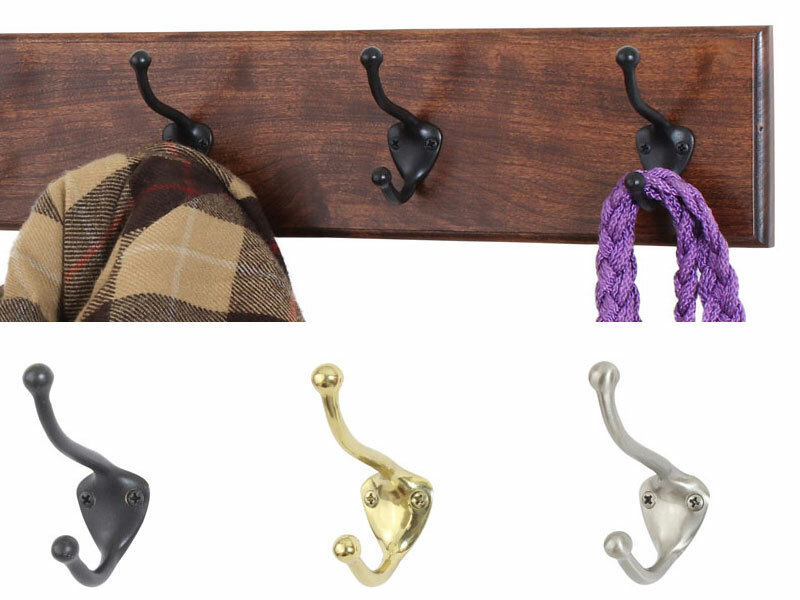 I can purchase hooks that "look Like These" but are made with an aluminum base for about 25% of what these hooks cost. 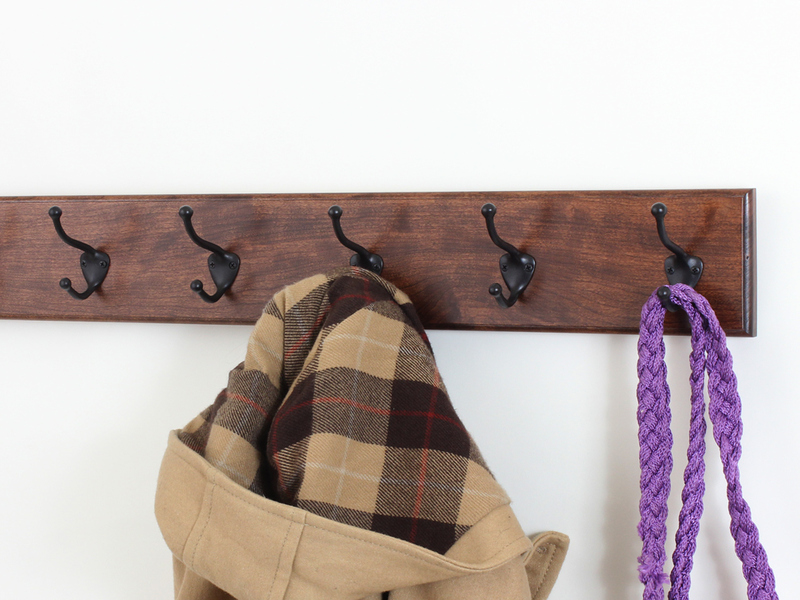 These hooks are the strongest best quality hooks that I could find when selecting the hooks to use for my coat racks. 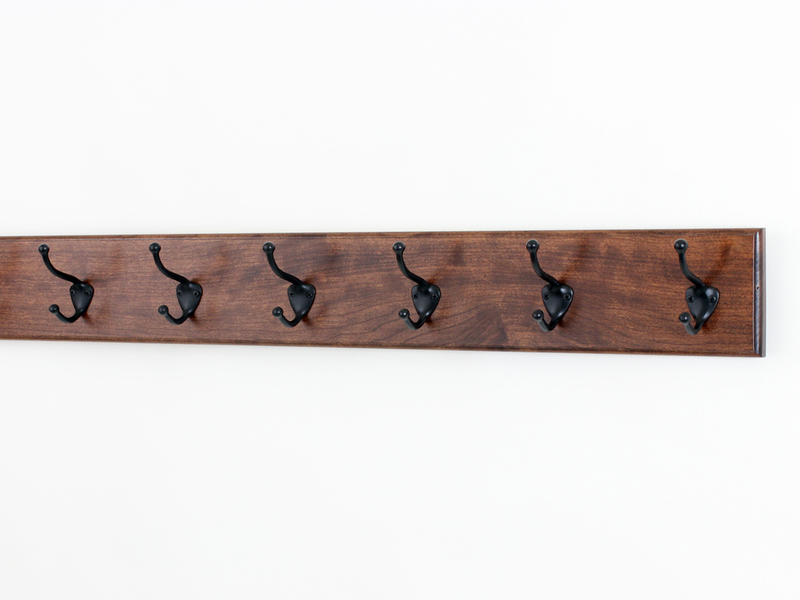 This coat rack is absolutely beautiful! And it looks just as I imagined it would. And my husband was so happy that it was made to attach to the studs in our wall. I would highly recommend peg and rail. And if I ever need something similar I would definitely order again. Perfect! Delivered right away. High quality. Great color. Should last forever. Love our new coat rack. Beautifully made with attention to detail. Worth the money. Great product, was exactly the hook system we needed in our entry way. Quality, delivery and ease of installation is first rate. 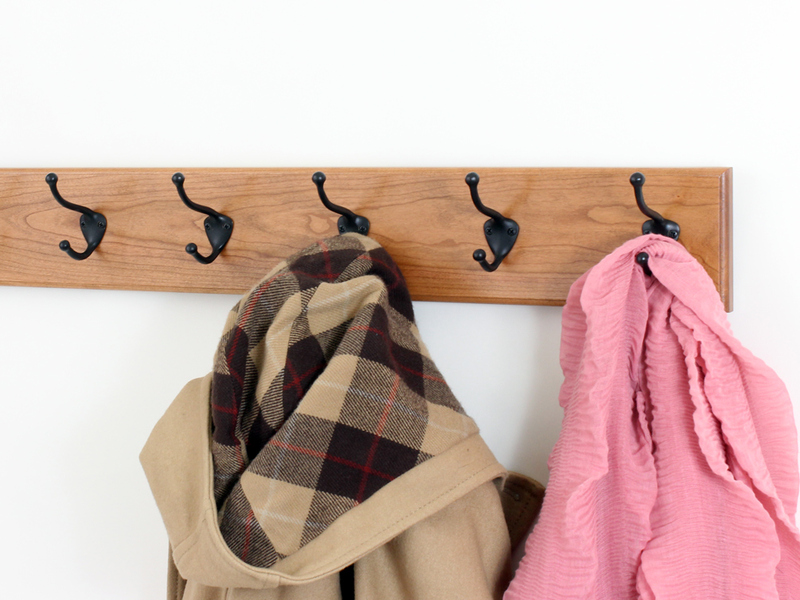 Love our coat rack!! Beautiful!! 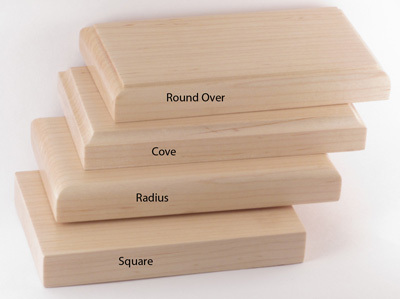 Peg and Rail makes great products. 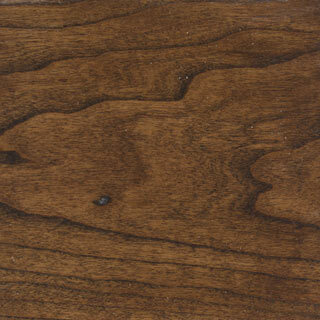 They are responsive and have great service. Would absolutely use them again. Well made and fit the closet perfectly. 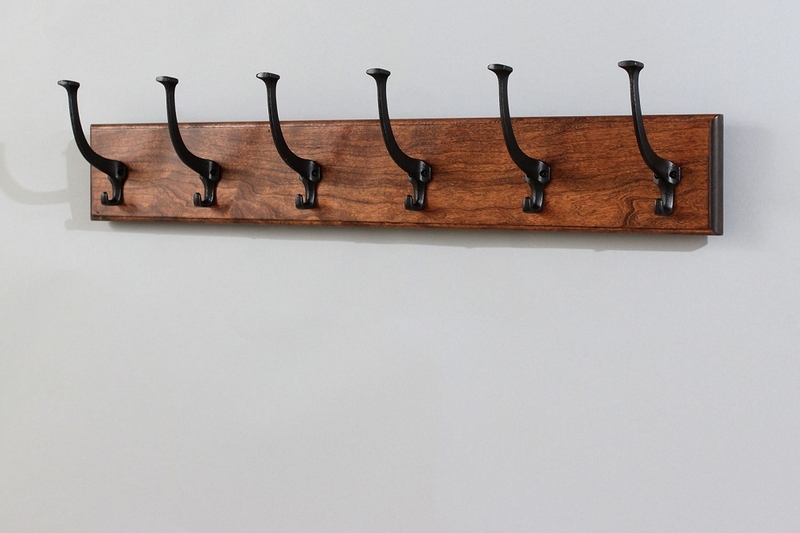 I absolutely love this coat rack. Great quality and easy to hang. 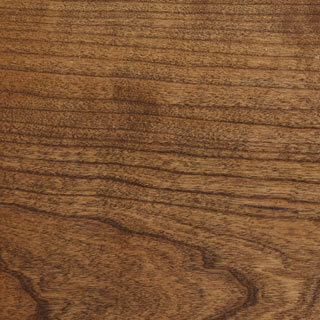 I ordered the mahogany finish and it is beautiful. It is perfect in my guest bedroom. Thank you Ed! Gorgeous! Even more beautiful in person! I am so glad I found your website on the internet. Can't say enough good things about businesses that take pride in their workmanship! Thank you! 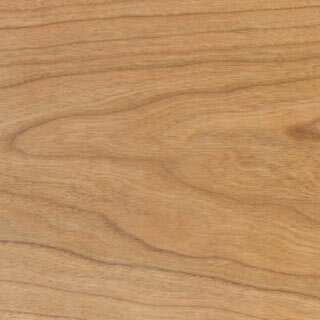 Beautifully made, high quality craftsmanship. Holes were perfectly spaced for mounting into studs, installation was very quick and easy, the rack is sturdy and looks wonderful, and I am very pleased with this purchase! 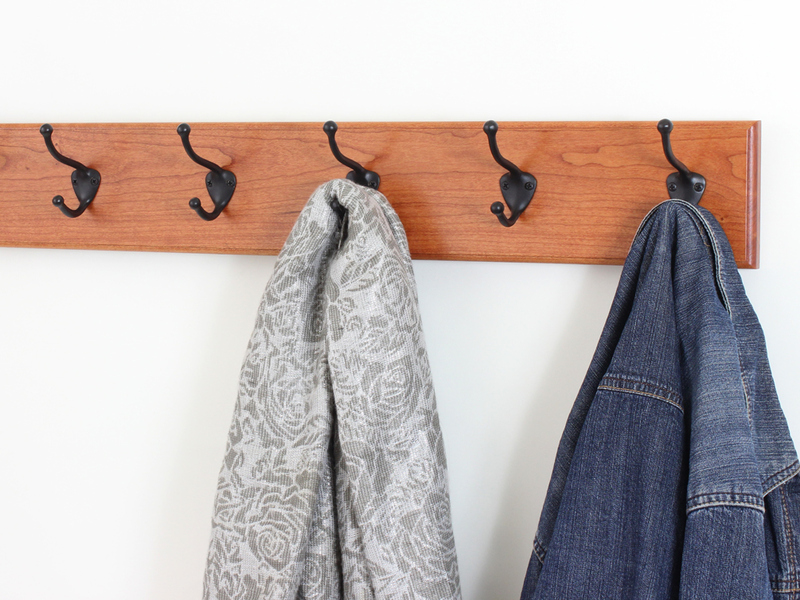 We are so pleased with the coat rack. Ours is a natural cherry with five hooks. 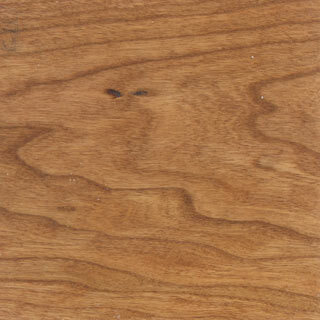 No worries at all about the sturdiness and the quality is exceptional. I highly recommend Peg and Rail! 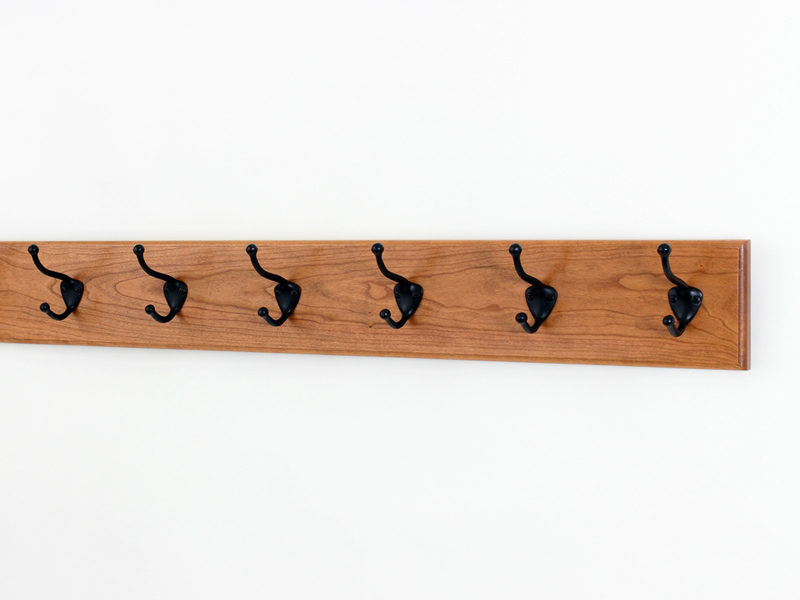 I ordered a cherry hat and coat rack, with hat and coat style hooks. It arrived at our home exactly as described in the text and photos online, and quite promptly, as well. The rack is now installed on our hallway wall, and it looks great. I would recommend Peg and Rail to my friends and family. Arrived faster than expected and is exactly what we specified. Very happy with our purchase (and getting a second one to match.) Thanks! 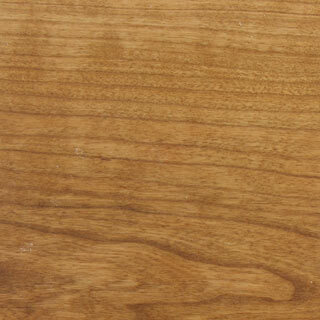 We were able to find wall-mounted hooks to match our new bedroom furniture by wood (Cherry), finish (Clear, edge treatment (Square) and hook color. 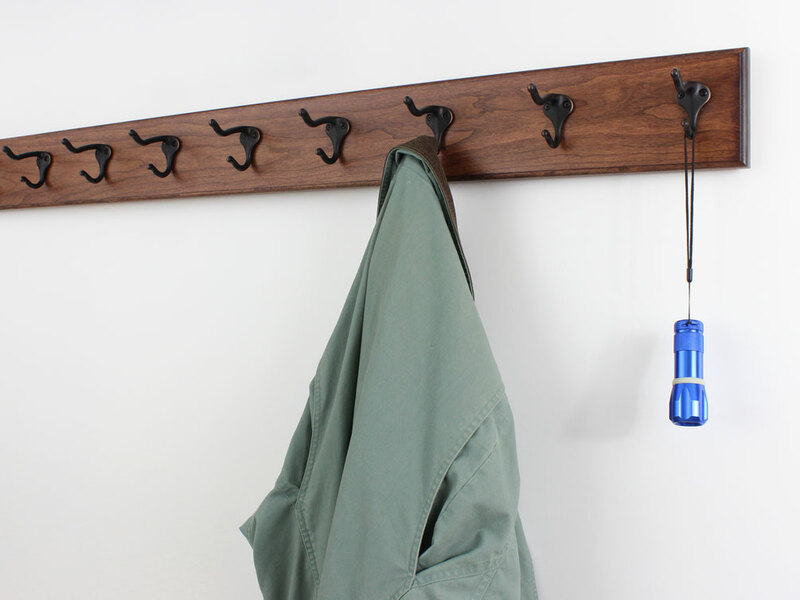 The hooks are beautiful and were easy to install. We place a mounting hole under each hook so you can use three hollow wall anchors. I think your only option is to use a hollow wall anchor you will be able to place one behind every hook. Should be ok. I located your other order it was from 4/2011. 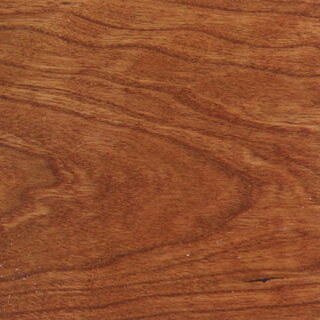 You did order "cherry stain" The new one may be lighter as Cherry will darken with age. It’s one of those quiet days. One of those days when you just want to walk in the woods and reflect on your life. You can listen to the breeze through the trees, the birds singing along, and the quietness of your own thoughts. But, it’s a little chilly outside, so you need a jacket. You reach for your light coat on the rack by your door. You smile as you once again think what a great find it was, simply beautiful, everyone wants to know "where you purchased it" It is certainly one of those beautiful and quiet days. All you need to do is reach for your jacket, and step out the door. Can you already hear those birds singing? The forest path is waiting.